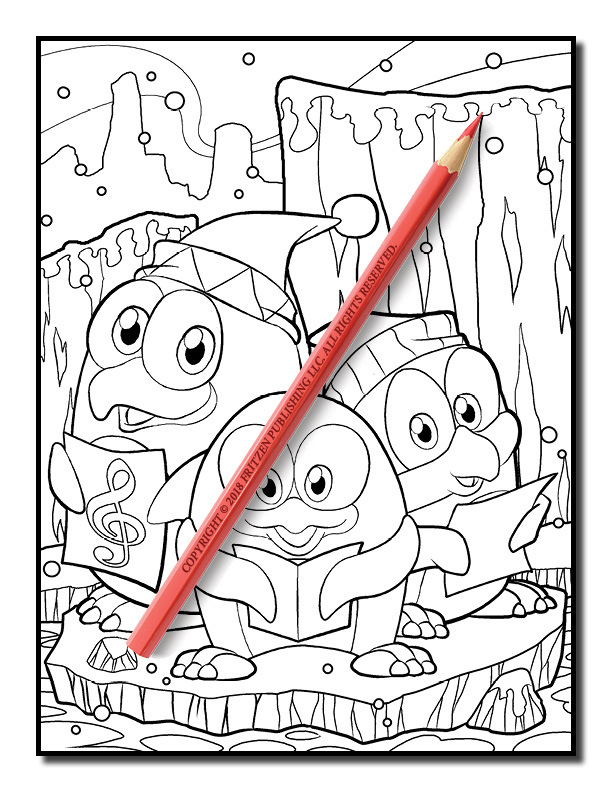 Experience the Christmas season with this adorable coloring book from bestselling publishing brand, Jade Summer. 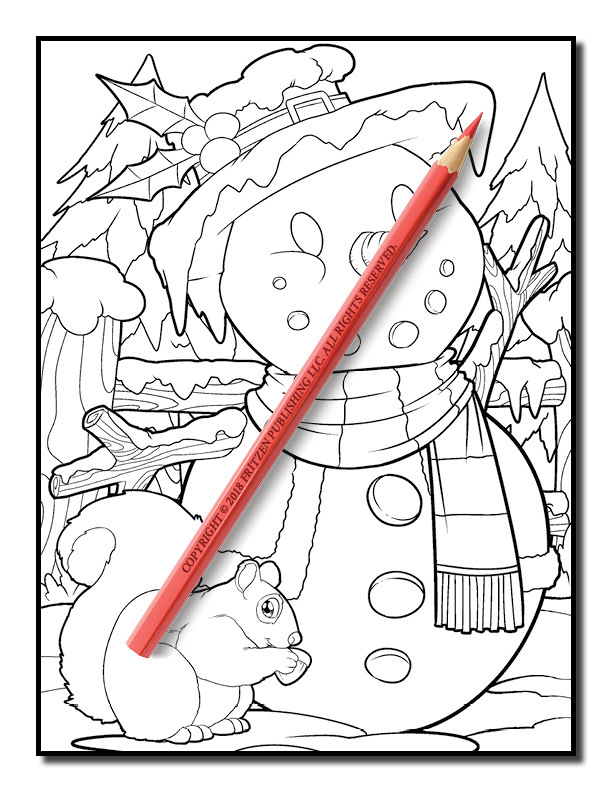 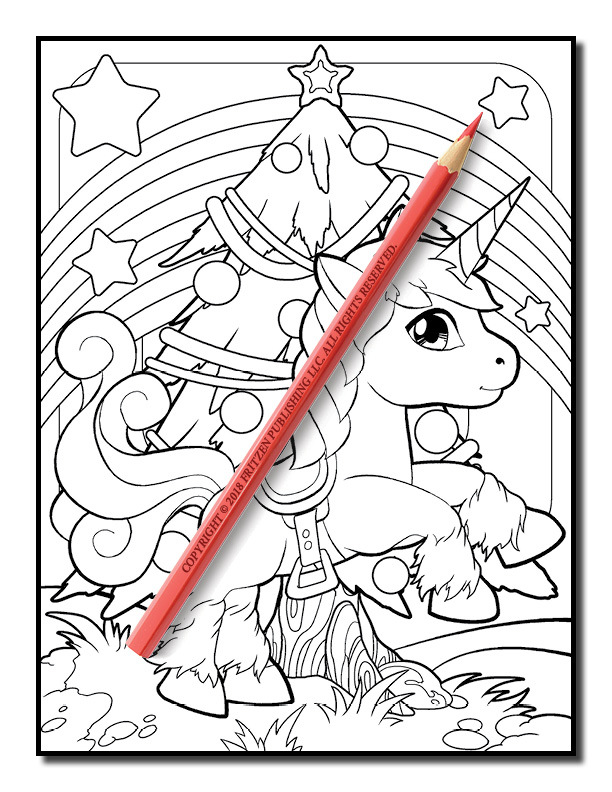 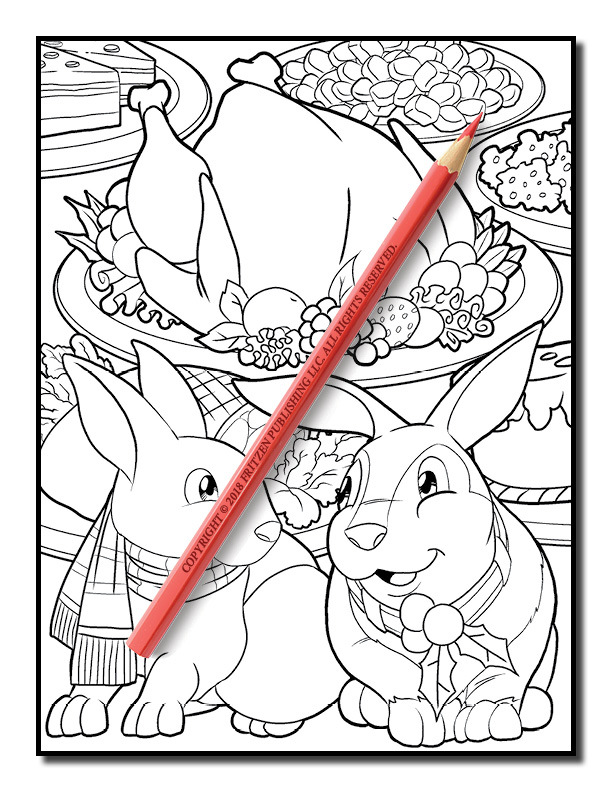 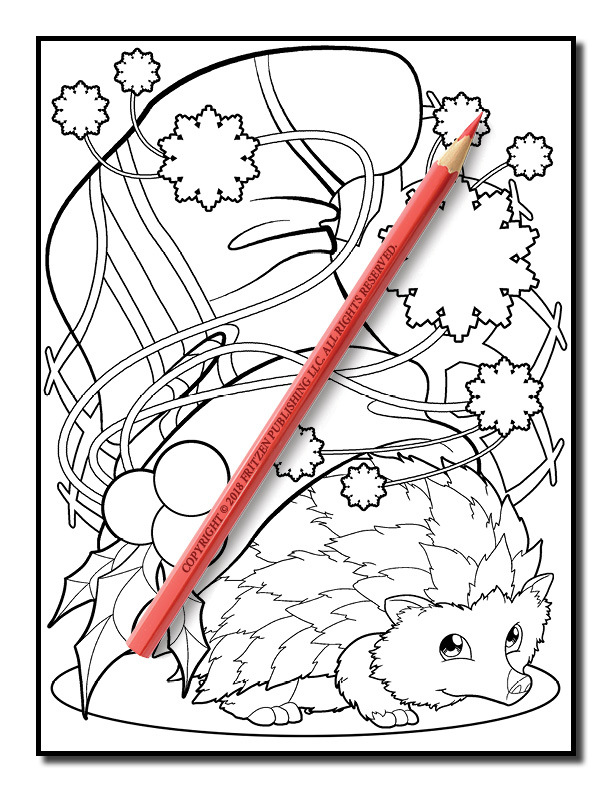 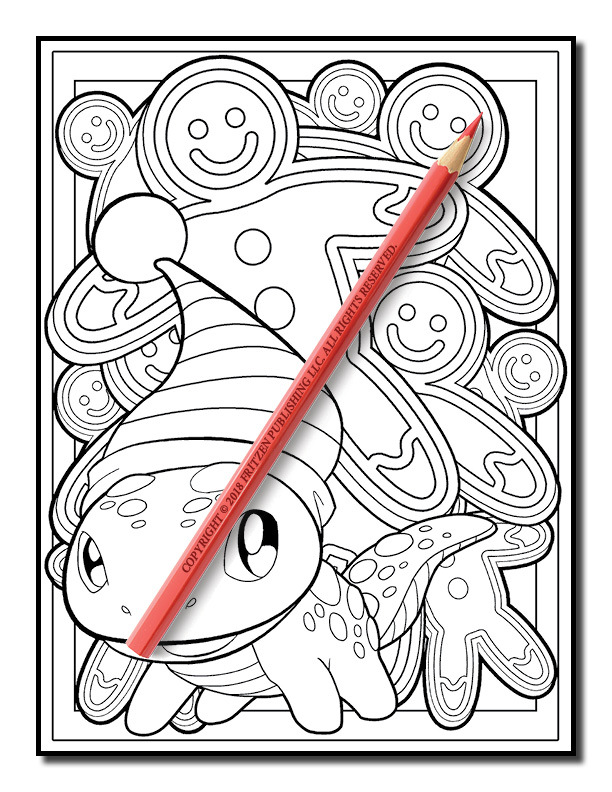 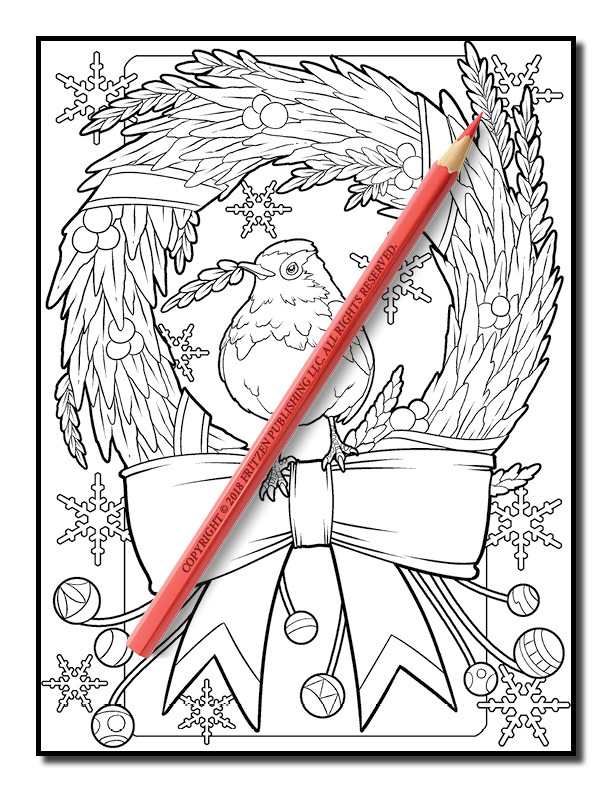 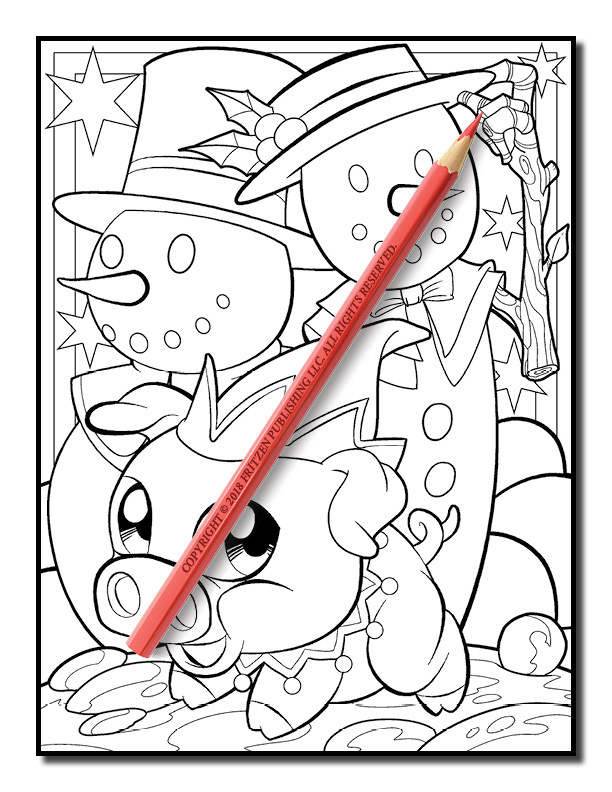 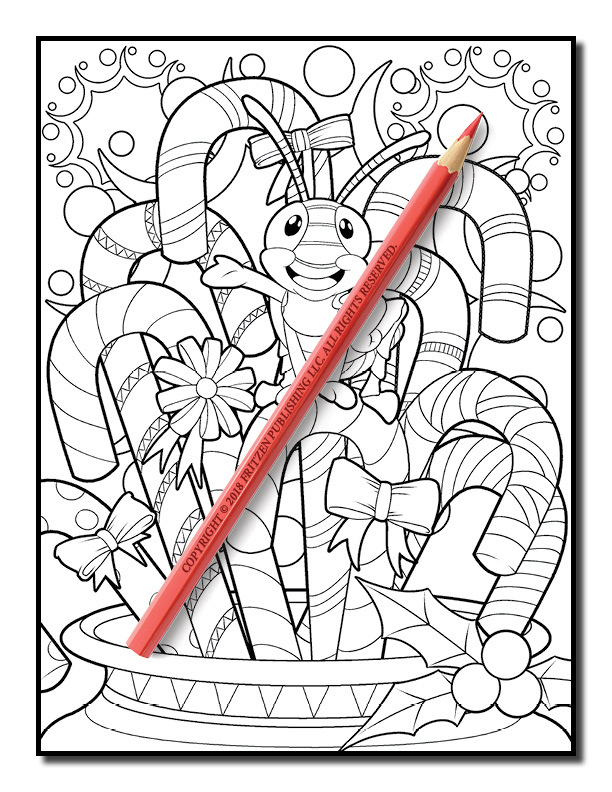 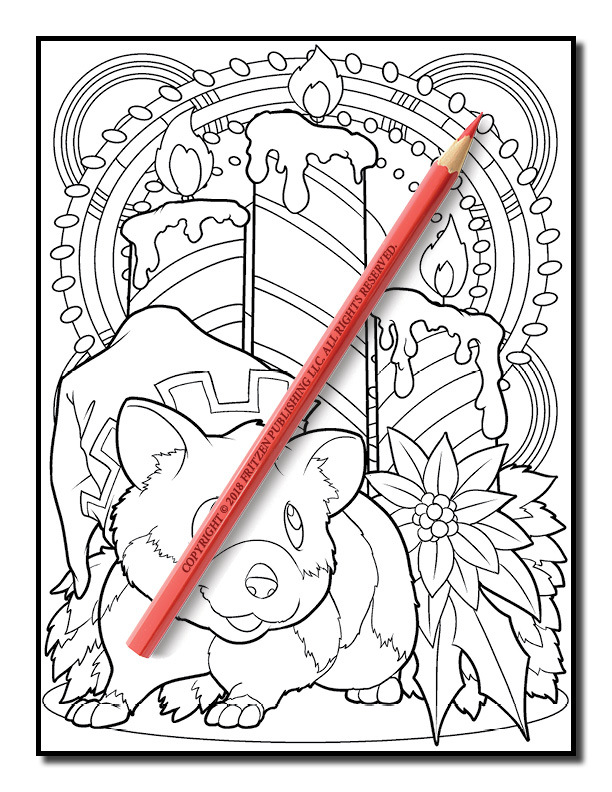 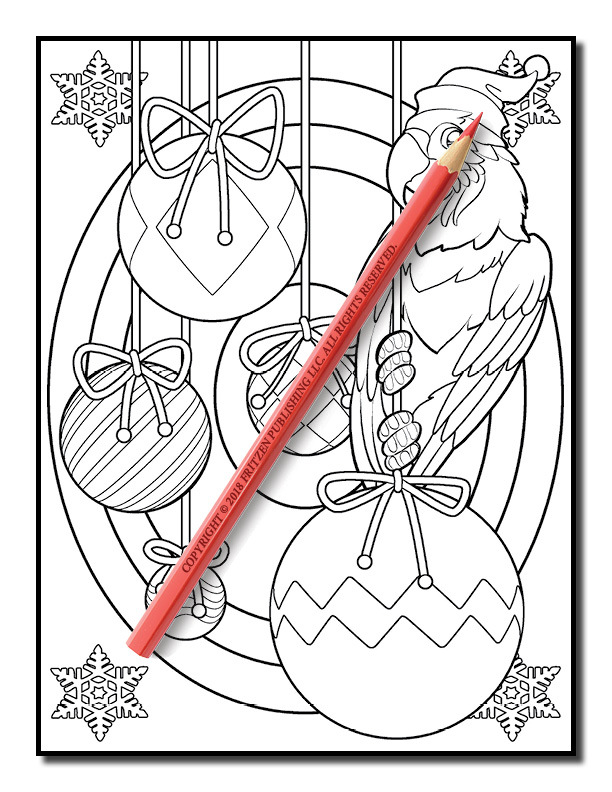 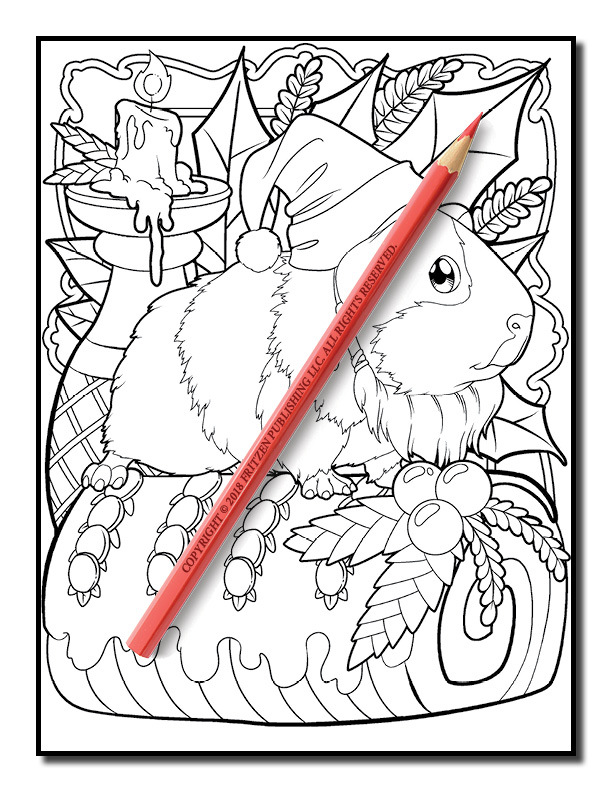 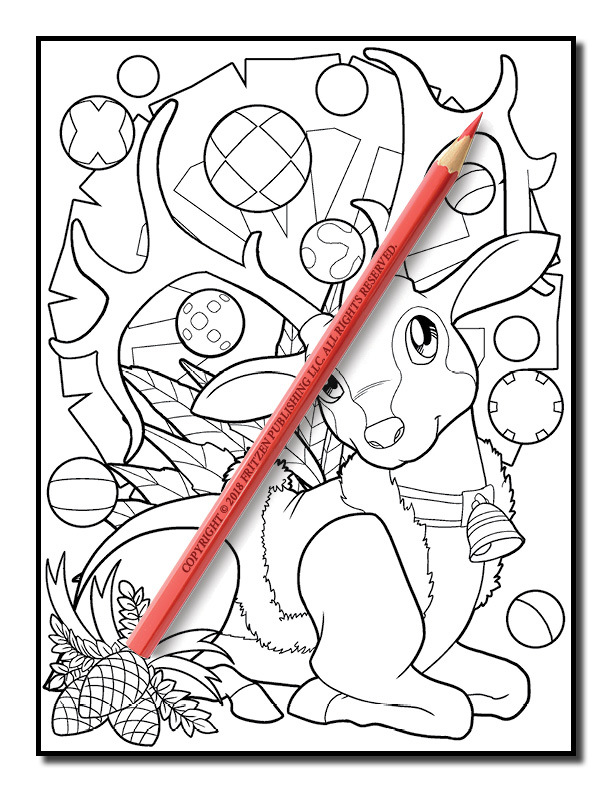 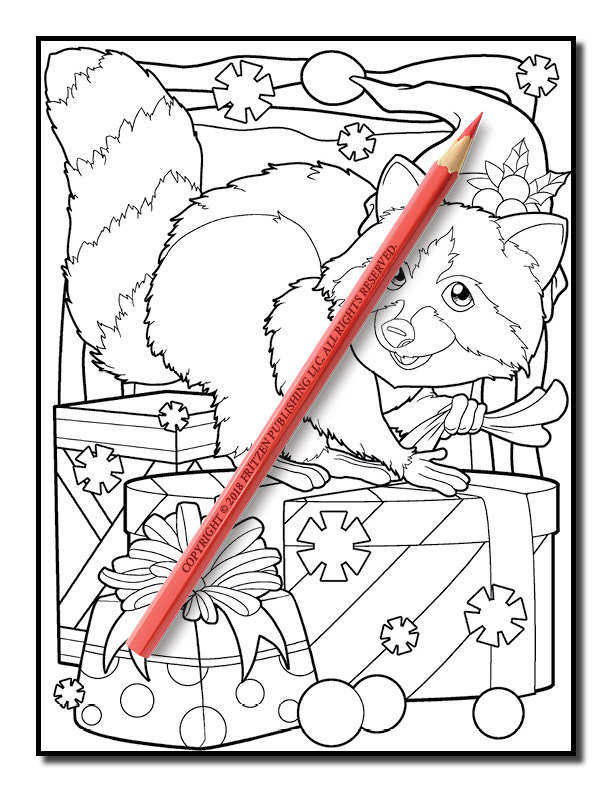 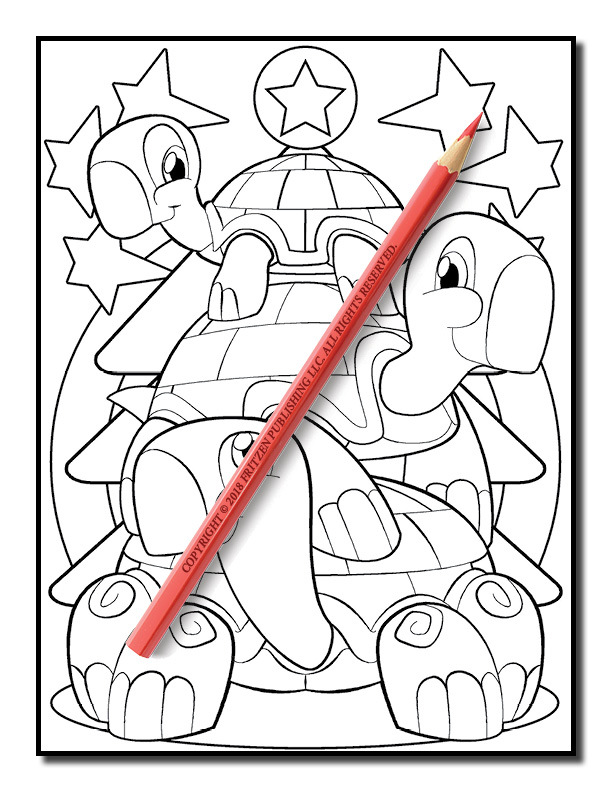 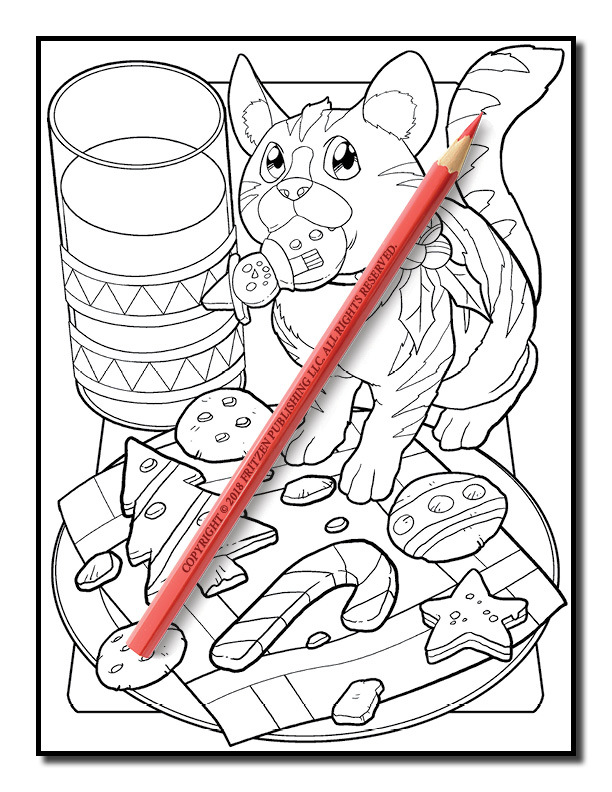 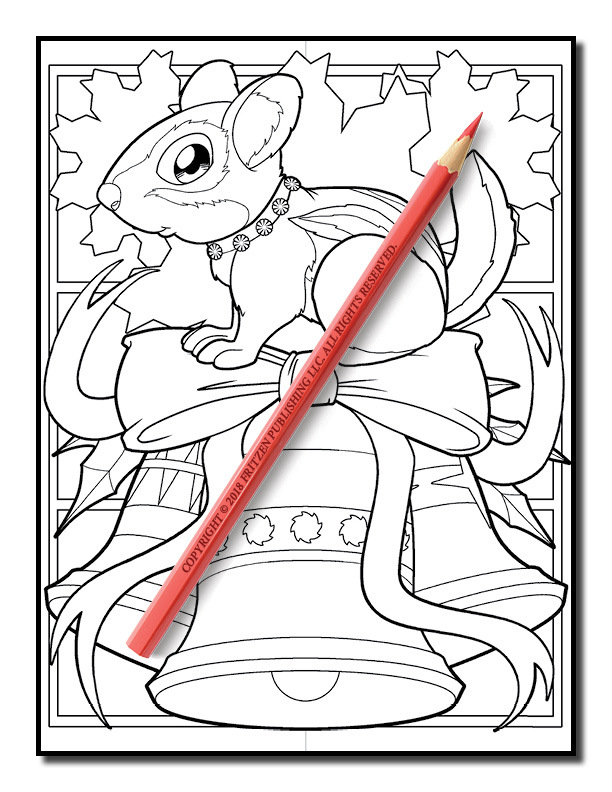 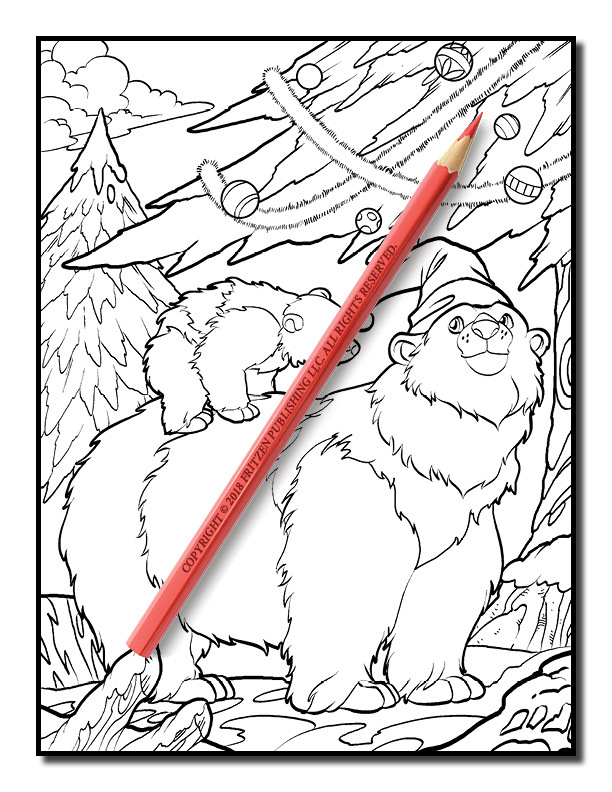 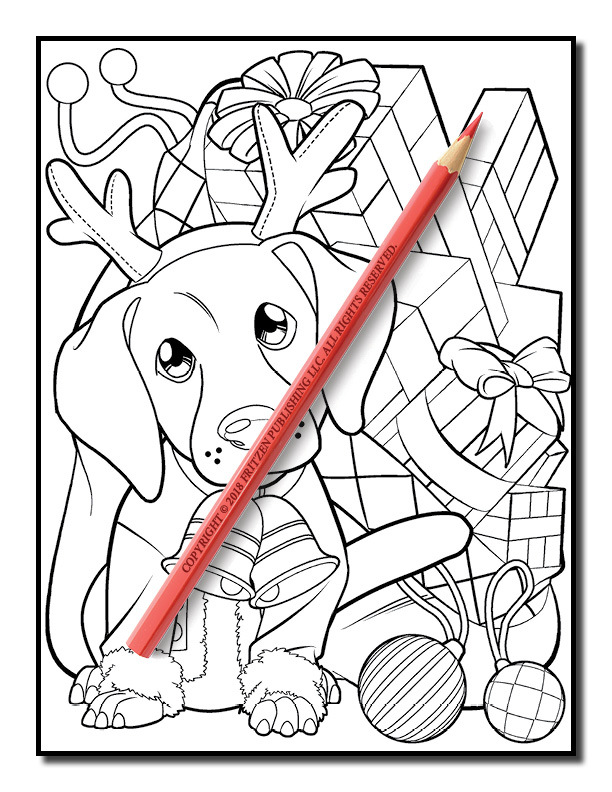 Go on a delightful holiday adventure with our Christmas Animals coloring book. 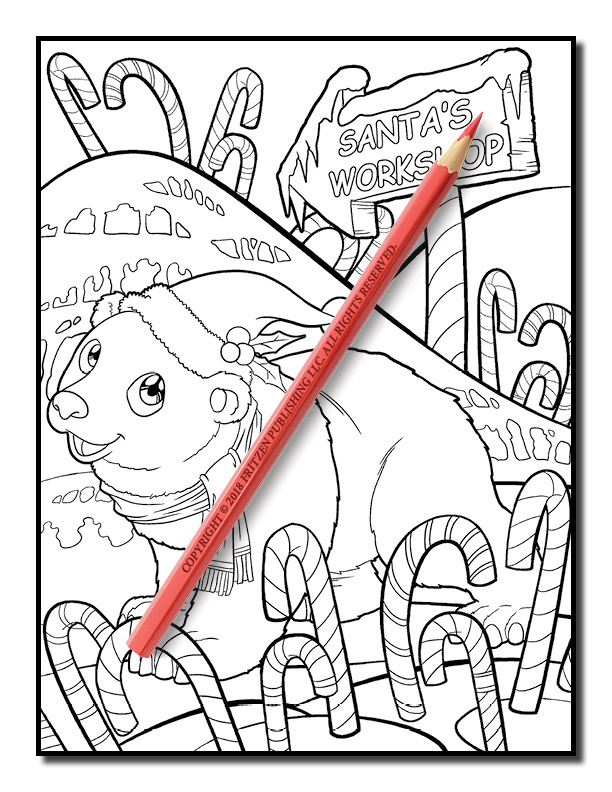 Each page features an adorable animal within a Christmas-themed scene. 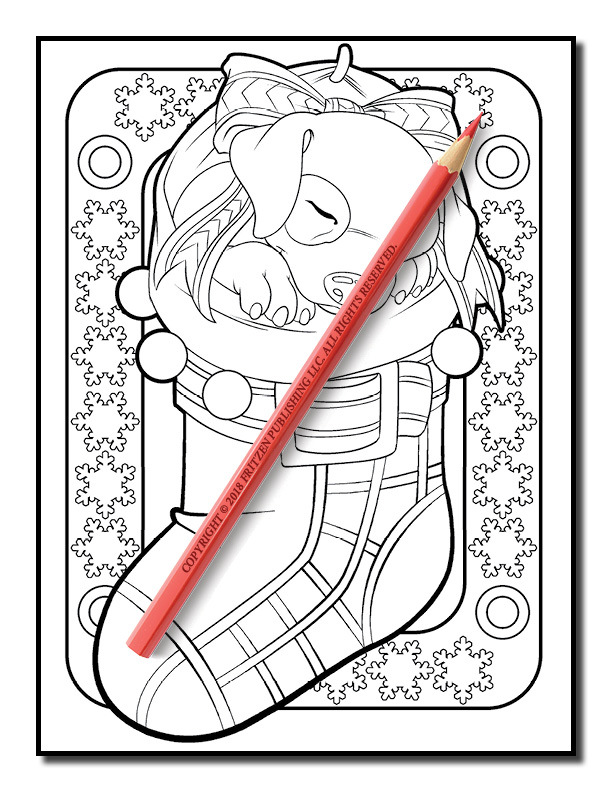 You get to color a puppy napping in a Christmas stocking, a mischievous cat snacking on Santa’s cookies, and even a unicorn in front of a fantasy Christmas tree! 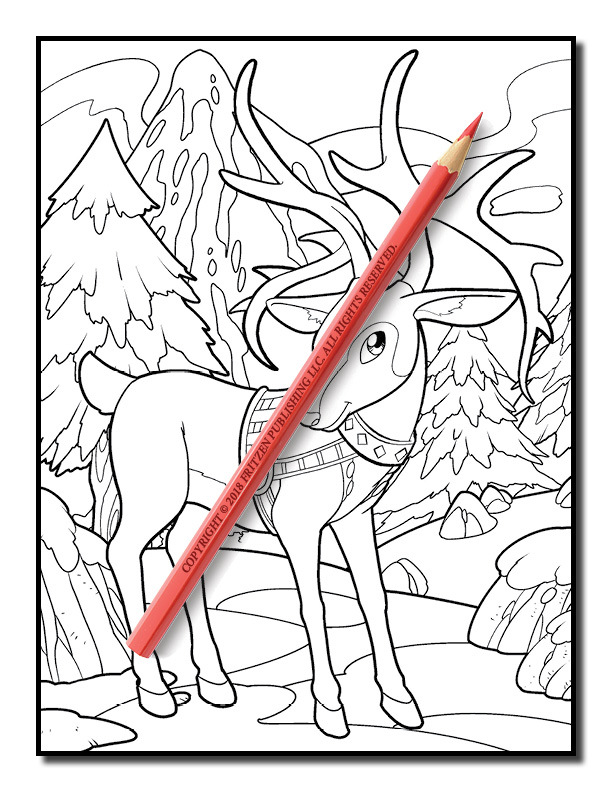 We have included a variety of animals including dogs, cats, reindeer, polar bears, penguins, chipmunks, rabbits, and many more! 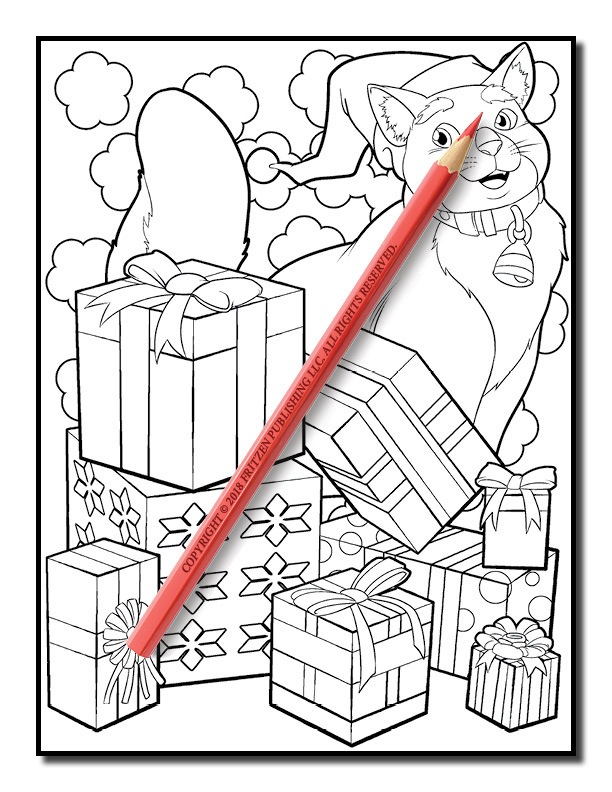 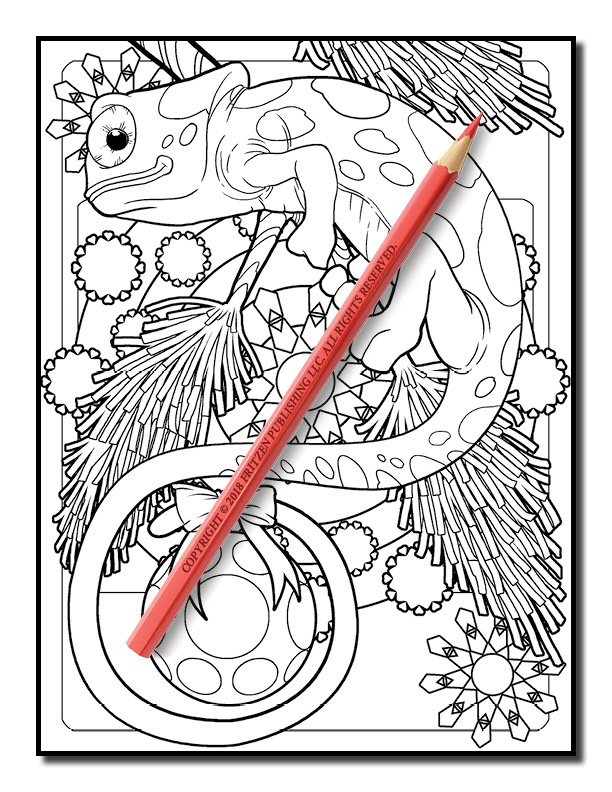 This wonderful coloring book is a great gift for animal lovers and can fill you with the holiday spirit for hours and hours.